7 YRS Xiamen Oupusi Electrical Energy Saving Co., Ltd.
1 YRS Nanjing Benfeike Energy Saving Technology Co., Ltd. The fixed mount with special adjustable angle design which could change air direction as per requirement. 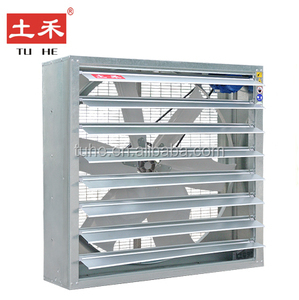 With yearly output of 60 thousands sets in ventilation series, 2.6 thousands sets in heating/drying series. 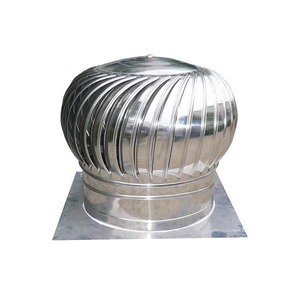 Our products are widely used in agriculture and industry&rsquo;s ventilation, cooling system and heating system. 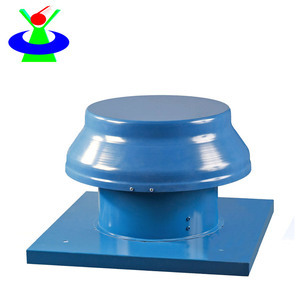 2 YRS Suzhou Yonghecheng Fan Co., Ltd.
5 YRS Ningbo Oubo Apparel Co., Ltd.
1 YRS Shandong Handun Environmental Technology Co., Ltd.
11 YRS Foshan TUHE Equipment Co., Ltd.
Belt pulley is made of high strength aluminium magnesium alloy by die casting which reduces the weight of blade impeller complete,high corrosion resistance. 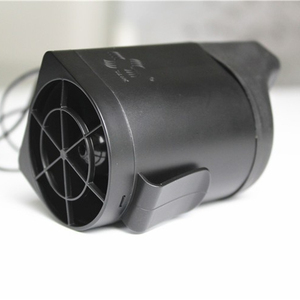 Made in the joint stock America and China motor factory ; 100% copper wire core & all the motor with aluminium frame;Stable running,high temperature resistant, long service life. 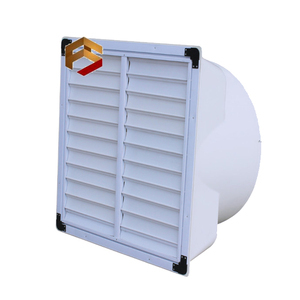 Using high strength 100% New plastic injection molding,UV protection , anti-aging, swung heavy hammer opening device to ensure the shutters opening and closing flexibly,more than 6 years service life. 1 YRS Qingzhou Chitong Machinery Co., Ltd. 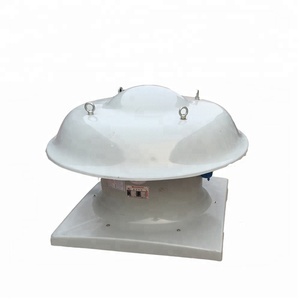 Feature &diams;Enhance ventilating and blow with bell mouthed type. 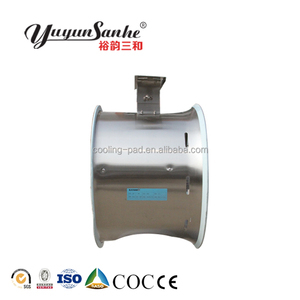 &diams;Enhance the cooling ability with aluminum die casting motor case. &diams;Ventilation and exhausting of cattle shed,green house. 5 YRS Liaocheng Best Resources Co., Ltd. Improves air quality, 4). The structure of the high quality, 6). The precision of the running device, 7). 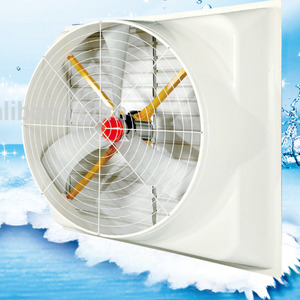 6 YRS Hangzhou Chengkuo Import And Export Co., Ltd.
Alibaba.com offers 8,359 garment fan products. About 1% of these are centrifugal fans, 1% are axial flow fans, and 1% are fans. 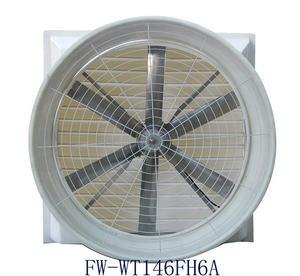 A wide variety of garment fan options are available to you, such as plastic, stainless steel. You can also choose from ce, ccc, and ul. As well as from electric, battery. And whether garment fan is wall fan, ceiling fan, or roof fan. There are 8,359 garment fan suppliers, mainly located in Asia. The top supplying country is China (Mainland), which supply 100% of garment fan respectively. 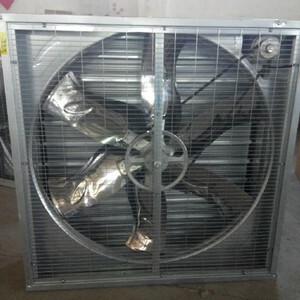 Garment fan products are most popular in North America, Western Europe, and Southern Europe. You can ensure product safety by selecting from certified suppliers, including 1,268 with Other, 621 with ISO9001, and 84 with ISO14001 certification.